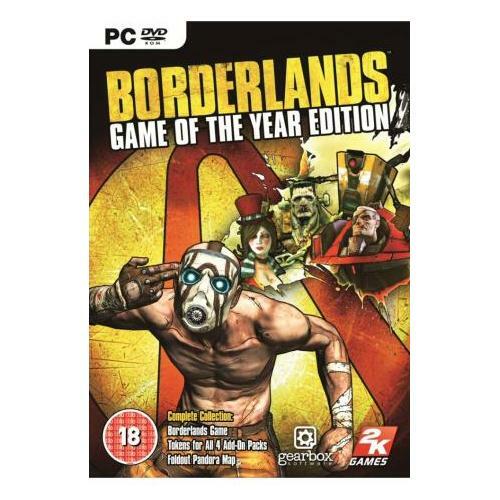 One of the most highly anticipated and multi award winning game Borderlands has arrived for the PC gaming platform and has arrived with a bang. This all new game from the Iconic 2K Games takes players on a roller coaster ride of a battle for the planet Pandora where only the wisest and strongest will survive. Alice Madness Returns which is now available on the Pc gaming platform and is created by legendary games developers EA Games is set to be one of the hottest games releases of the year. 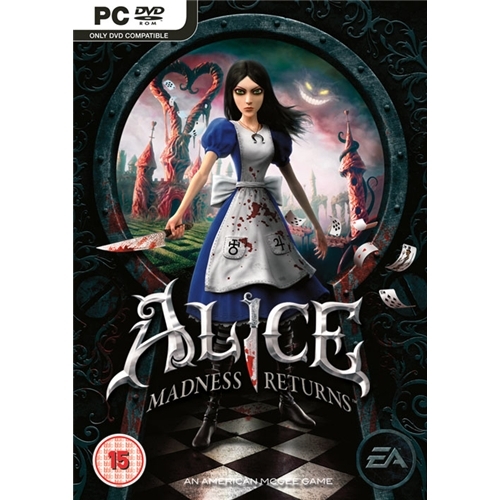 This exceptional new game sees players requiring to help Alice escape the Routledge Asylum where she has been incarcerated since her parents murder as she seeks out the killer who took her family away from her. 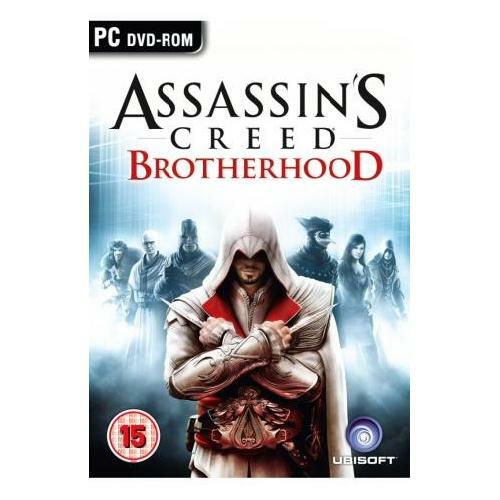 Assassins Creed Brotherhood which is now available on the PC Gaming platform is one of the most highly anticipated games releases of the year from the multi award winning team at Ubisoft. Join in the battle against the Templar clan as Ezio once again defends humanity in their struggle for survival. 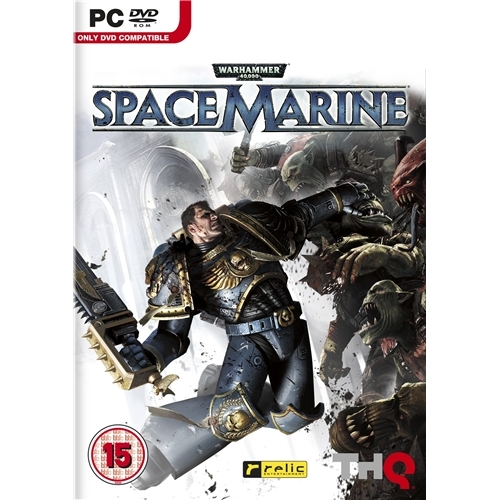 One of the most highly anticipated games releases of the year has finally arrived an oh boy does Warhammer 40000: Space Marine deliver in every way and is a true credit to the world the THQ development team has put in to this excellent creation. The battle for the survival of humanity once again continues and players will need to be on top of their games if they are ever to survive. 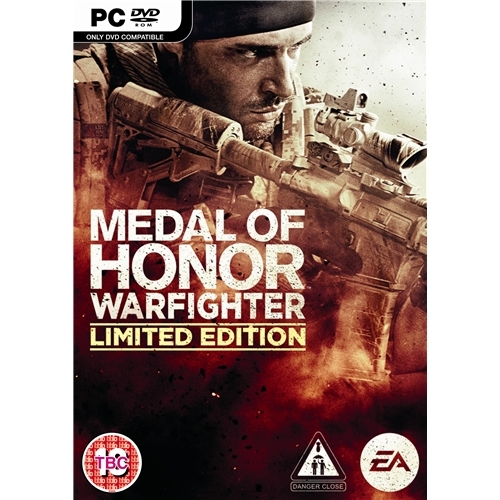 The team at multi award winning EA Games is proud to bring you one of the hottest video games releases of the year in the shape of Medal of Honor Warfighter. this all new game sees players participating in one of the most devastating battles ever to be fought and they will need to be on the top of their game if they are to survive the encounter.